There are a lot of exercises out there and sometimes keeping things simple is the best thing we can do for ourselves. The biggest shift in thinking, that greatly affected my programming as a young coach was transitioning from the mentality of training muscles and instead focusing on training movement. When designing a program, I shifted from thinking about chest, legs and arm day and instead focusing on training fundamental movement patterns. 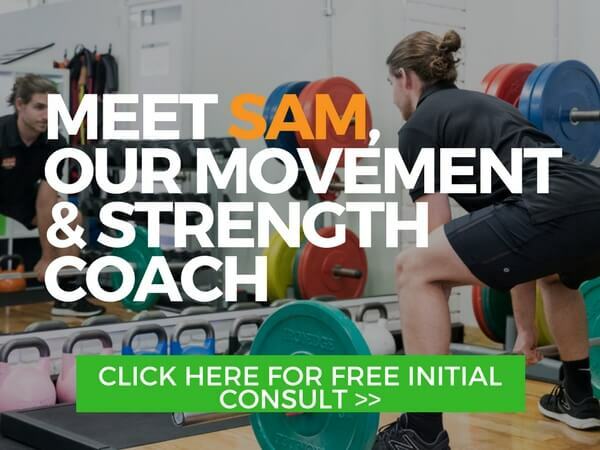 This has a greater carry over to activities you’d perform in everyday life and the changes in my client results was game changing, with clients looking, feeling and moving stronger. When I design a program, I make sure I cover each of these movements in some way aiming to keep everything balanced over the course of the week. Below I discuss my favourite exercise for each of these movements. My personal favourite squat is the goblet squat. It is a great move that helps unlock the hips and develops leg and glute strength for a variety of applications. When completed properly with abdominal bracing it is a great all-round exercise that is simple to learn. The goblet squat is an anterior chain exercise training the quads, hip flexors and abdominals, but can also work your glutes, upper back and grip. The Deadlift is a fundamental movement across the lifespan. 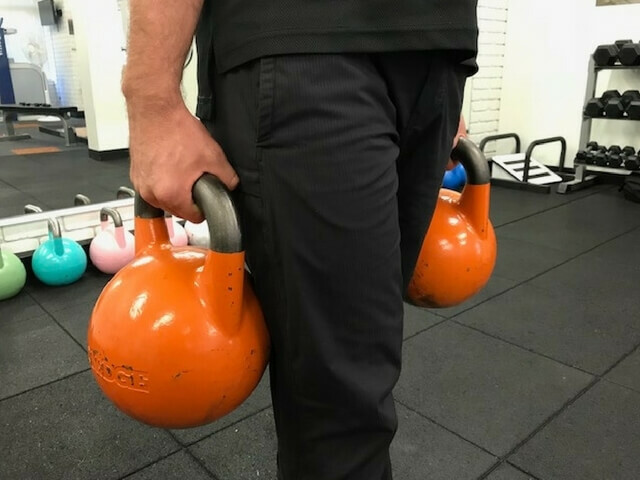 Learning to hip hinge is a great athletic movement applicable to many exercises in the strongfirst kettlebell world (swings, cleans and snatches) and learning the deadlift first is where this journey begins. The lift trains the posterior chain including the hamstrings, glutes and lumbar erectors and is a great trunk developer. Bonus tip: don't forget to engage your lats and crush that bar! There are many principles involved with the military press making this one a great upper body developer. When done right using the principles of tension it is a phenomenal whole-body lift requiring you to tighten your body for each and every rep. Lack of pulling strength is probably one of the reasons why we see so much shoulder or rotator cuff issues. Most people are out of balance as most programs I see have no shortage of pushes but the pull is often neglected. My favourite pull is the pull-up. It is a great upper body and back developer. For men a benchmark to aim for is 10 reps and for women 3 reps and you know you are rocking it! 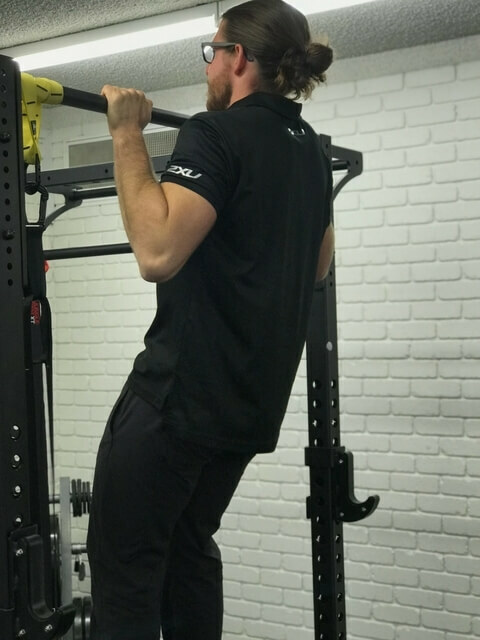 If you are not ready for pull-ups a great alternative you can start straight away with are more horizontal pulls such as rows. Farmers carries are so simple to do, they involve picking up a weight in each hand and walking around. Yet if you’re looking to build lean muscle faster and drop fat quicker farmer carries are your go to exercise. Virtually loading every muscle in the body this move also places healthy stress on bones, ligaments and connective tissue which in turn strengthens your whole body and improves your overall work capacity. The Turkish get up is one of my favourite go to exercises as it is the exercise that involves the most fundamental movements. It has a hinge, push, pull, lunge and loaded carry all in the one movement. 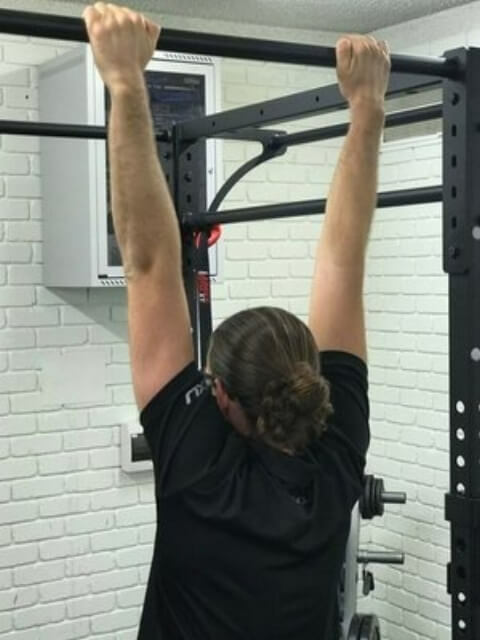 It promotes thoracic spine mobility, shoulder stability and is one of the few exercises that has 100% peak activation in all four working muscles of the core when tested with EMG. Because it engages most muscles in your body it is also a great fat burner of an exercise. If you're short in time, complete a couple of Turkish get ups and you know you have covered most basis. Overall remember to keep things simple and focus on training the fundamental movements and you will succeed! Look at the above movements and ask yourself “What movements am I missing?” and start there! Focus on quality movements and you can’t go wrong. Comment and let me know your favourite exercises below.